Canada has banned all airlines from forcibly removing passengers from overbooked flights. 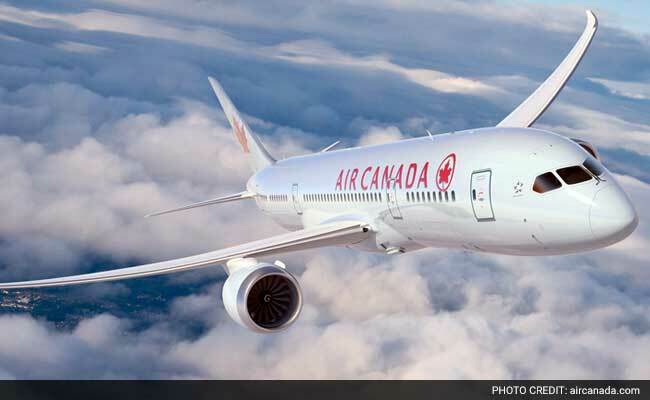 Ottawa: The Canadian government has banned all airlines in the country to forcibly remove passengers from overbooked flights, officials said. In a letter issued on Thursday to the heads of all airlines that fly in and out of the country, Transport Minister Marc Garneau warned that an incident like the one injuring a passenger aboard a United Airlines flight earlier this week is not allowed to occur in Canada, Xinhua news agency reported. "I am sure that you were as disturbed as I was, and as all Canadians were, over the appalling incident that took place onboard a United flight earlier this week, when a passenger was forcibly removed from his seat," he wrote. "I am writing to you today to convey that such an incident would be unacceptable in Canada." The warning is not only for Canadian airlines such as Air Canada and WestJet, but also to all international airlines that fly in and out of the country. The minister's letter comes after a passenger named David Dao, 69, was dragged off an overbooked United flight in Chicago on Sunday after refusing to leave his seat to accommodate airline crew members. Dao was seriously injured by security officers who forced him off the plane against his will, banging his head on armrests in the process. The minister's warning comes ahead of expected legislation to introduce a passengers' bill of rights in Canada. The legislation will outline what passengers can expect from airlines in situations such as bumping from overbooked planes or for lost or damaged luggage.